This spacious and spotless Regal model in Anthem Parkside is both grand and cozy. Enter into a formal living/dining room with soaring vaulted ceilings. A private guest suite downstairs provides hospitality for your visitors. Soaring ceilings in the formal living room are anchored by a beautiful wall-mounted fireplace. The custom kitchen is gorgeous. The 3-car epoxy-floor garage is spotless. And check out the solar savings graphic. 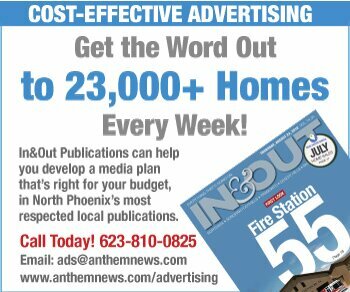 FEATURED HOME: This charming Astonishment model is on a corner in Anthem Parkside and has lots of curb appeal. The welcoming arch of the front door is continued throughout the interior. A split floor plan separates the master suite from the other bedrooms. Custom Dream Home: Oh, the Views! 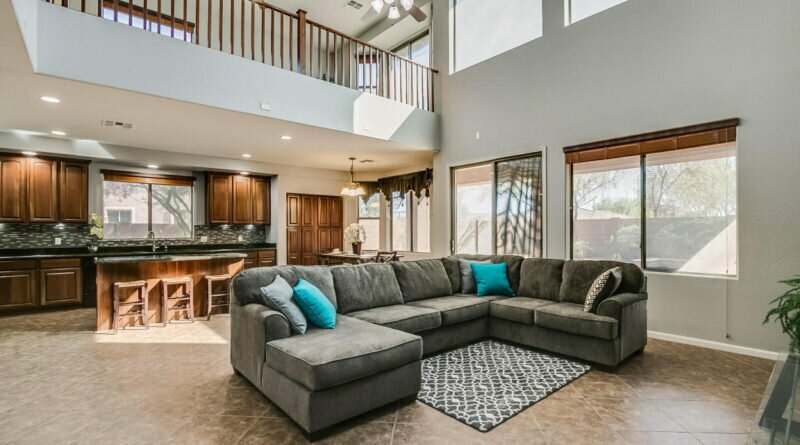 FEATURED HOME: Watch Daisy Mountain turn beautiful colors as day turns to night from your covered patio, great room, living room or bedroom. Retractable glass walls in the living room and great room bring the outside in. And inside, you’ll find dozens of special features and upgrades. Here’s a home the provides plenty of space and freedom, inside and out. 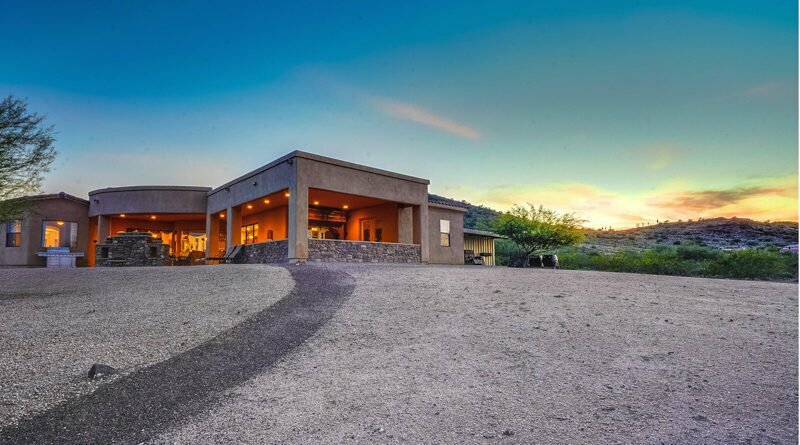 This open-concept house in New River has a split floor plan on a corner lot, is fenced on three sides, and has over an acre of level land to accommodate your dreams: horse setup, shop, RV garage, pool… whatever! 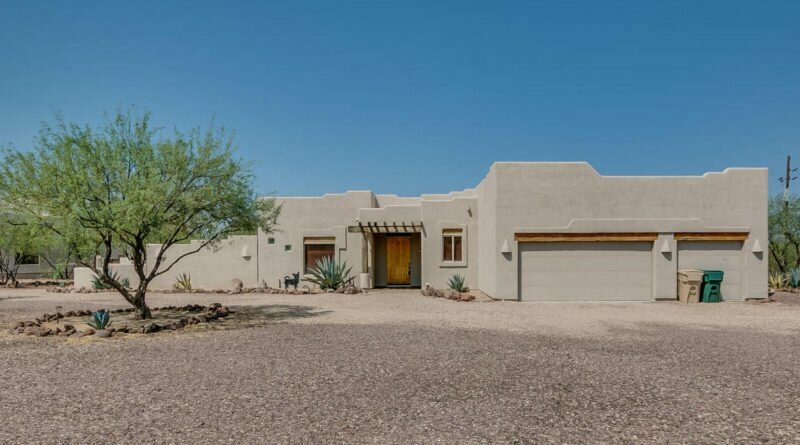 FEATURED HOME: This spacious, secluded retreat is set far back on a large corner lot with all the right features, and all the upgrades you’d expect inside. FEATURED HOME: Backyard sunsets on this golf course lot are nothing short of soul-stirring. And this meticulous backyard is small and easy to maintain, yet feels large due to the lowered view fence and endless views. FEATURED HOME: Nearly all the major systems of this home have been replaced! It’s like a new home without the awkward break-in period. And it gorgeous, inside and out. FEATURED HOME: When you want to get away from it all, with space and luxury! This enormous Spirit model has plenty of bedrooms, bathrooms, formal rooms and casual spaces to accommodate the many facets of your family. FEATURED HOME: This upgraded Seville model on a wash lot is centrally located near schools, the Anthem Community Center and Community Park, and shops.